When you are reversing, do you know what’s behind you? Many new cars that are now being designed are very difficult to see out of the back window and take some time getting used to. One way to combat this is to have either a set of reverse sensors fitted or a reverse camera if you want something a little bit different. We offer a full range of sensor kits, ranging from a simple 4 sensor rear kit, to a full front and rear 8 sensor system. The sensors we use are the highest quality digital sensors to give the most accurate detection and reliability. These can seamlessly be integrated without the need of additional on dash switches. If the vehicle has colour coded bumpers then all the sensor heads can be painted to match. 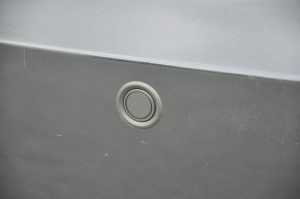 For the installation of these sensors they are fitted using a small bezel which protrudes slightly from the bumper. If you require a seamless look they can be colour coded to the bumper. Our high quality sensor kits can be mounted exactly as you would see them on vehicles such as Audi, BMW and Mercedes. They can be mounted from behind the bumper and fit flush into the front or rear bumpers. These can also be colour coded to the bumper so they blend in and don’t look an ‘eyesore’ like some you may see. 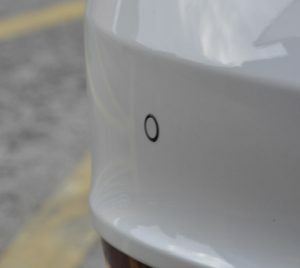 Click here to view images of vehicles we have fitted parking sensors to. If you want that something a little bit extra special, screen and camera packages are available. If the vehicle has a factory fitted screen, it may be possible to integrate a camera into this to avoid the need of putting another screen in the vehicle. If there is no screen, then options such as a rear view mirror monitor or dash screen are available. Cameras come in many shapes and sizes and are used dependant on what the car requires. 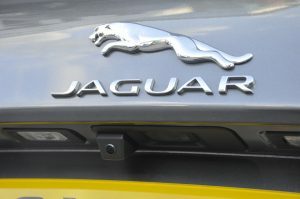 They can be flush mounted into a bumper, bracket mounted above the registration plate or below the bumper. If you have any queries about parking aids, please click the button below to contact us.